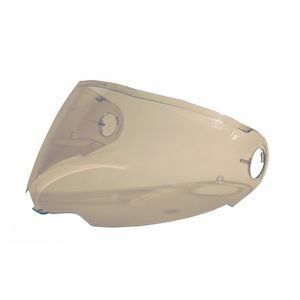 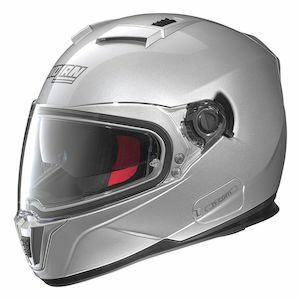 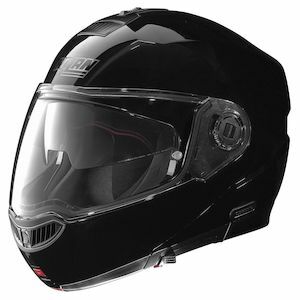 Getting great motorcycle helmets at great prices is always fun. 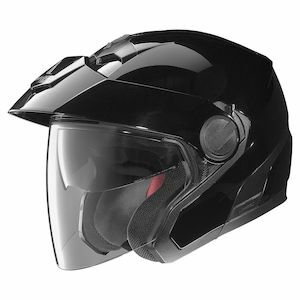 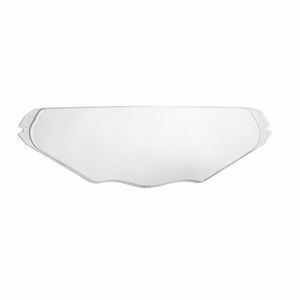 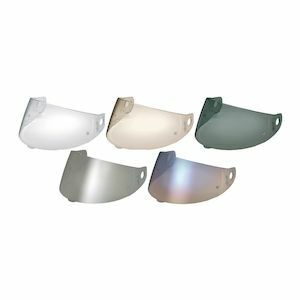 With Nolan helmet closeouts, that is exactly what you are going to find. 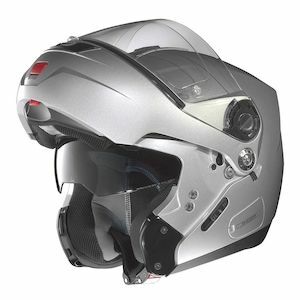 Nolan helmets are focused on providing a great value right out of the box with their standard pricing, so when their gear goes on sale, the savings are top-notch. 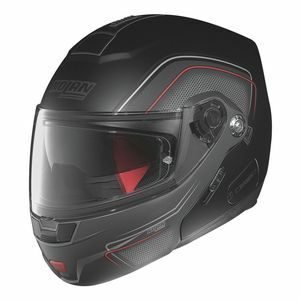 With a wide-range of closeouts, including popular helmets such as the Nolan N43e Trilogy and similar options, closeout sales from Nolan are something to take notice of. Whether it is your first helmet to get you out on the road, or if you are simply looking to add to your collection, Nolan closeout sales give you the opportunity to snag Italian designed helmets at a fraction of their original price.